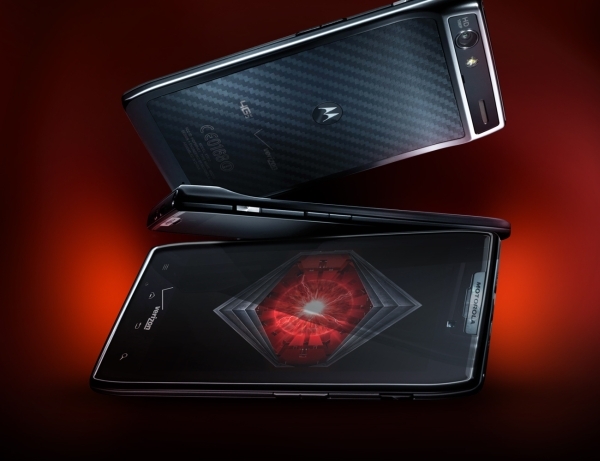 Given Motorola's ill-fated re-entry in the Philippine in 2010, we do not expect to see the new Motorola Droid RAZR from an authorized distributor. But like the Defy, Atrix and Xoom we do expect to see some to land on the shelves of retail stores. Why are we so interested in this phone. Mainly because Motorola has the audacity to launch their new device a day before the launch of the Google Nexus Prime. Sascha Segan of PC Magazine reports the Eric Schmidt of Google is at the event peaking our interest even more. Interestingly, Motorola made the phone water resistant. It also features a new service called MOTOCAST, which syncs the phone with the PC. Motorola calls it your personal cloud. Now here is the shocker... 7.1 mm thin and 120 grams. PC Magazine has an article how Motorola's engineers made the RAZR so thin.